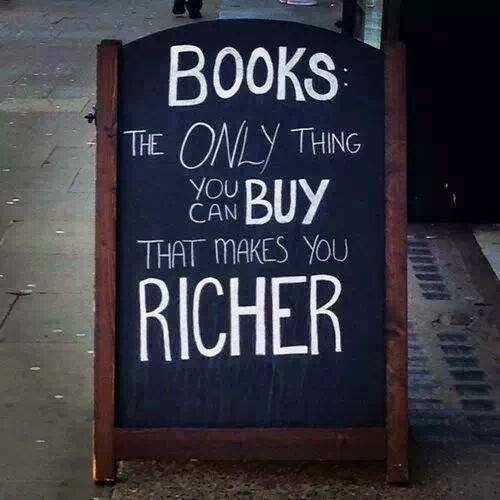 It goes without saying that the French love literature. 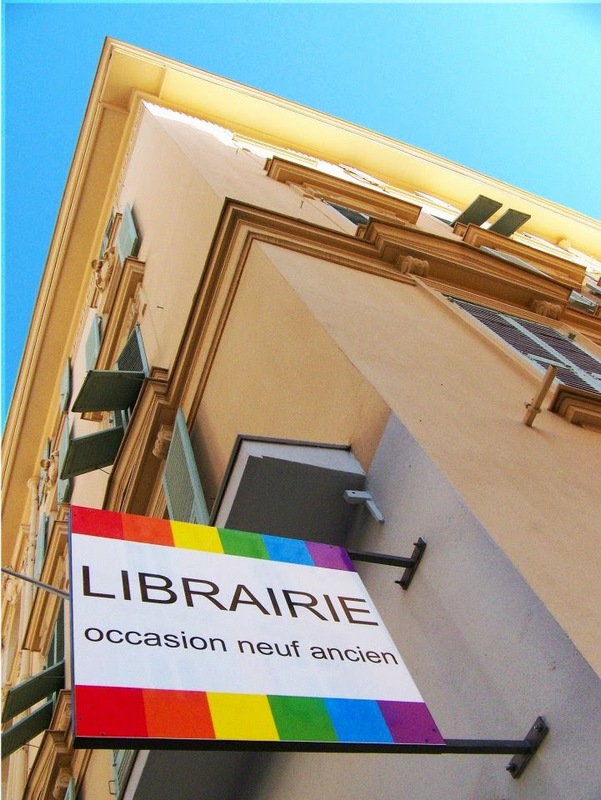 And the Librairie Vigna LGBT et feminisme in central Nice provides just the space to explore and purchase new, old and slightly used books. Quietly in operation over the past few years, the Librairie Vigna et feminisme is a place that runs at its own pace and feels like one of those wonderful shops one happens to stumble upon in any city in France. Although huge supporters of local LGBTQ events, the bookstore itself contains a sense of serenity, it’s a shop where one can browse for hours and where you might discover a hidden treasure by one of your favorite authors. Many lectures are held here by writers both new and experienced to the craft along with plenty of lively discussions tackling subjects on most anything from the past, present and future which just feels quintessentially French. 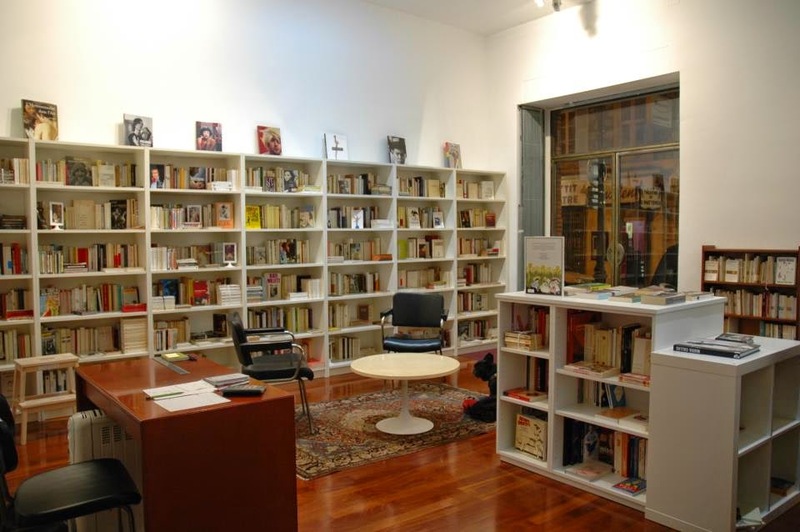 It is also not unusual to enter the Librairie Vigna LGBT et feminisme and come across an exhibition presented by a regional artist showcasing their work as the bookstore is locally known as a kind of mecca for artists, writers, and the curious alike. If you are looking for hard to find limited copy publications or specialized published material on a large variety of subjects pertaining to the LGBTQ cultural community and beyond, then the Librairie Vigna LGBT et feminisme is the place to visit!